Collectible records & CDs from Argentina & Latin America.We have a long experience in South american folk music, such as folklore argentino, guitar players, andean folk, bolivian music, charango, quena, etc.Many local and foreign artists are available in all formats: Vinyl records LPs, CDs, EPs, 7"s, 12"s, cassettes, 78 RPMs, promo items, etc. We also have thousand of records by spanish, french, italian and american artists. You can also ask us about magazines, videos, photos, comics, movie posters, etc. 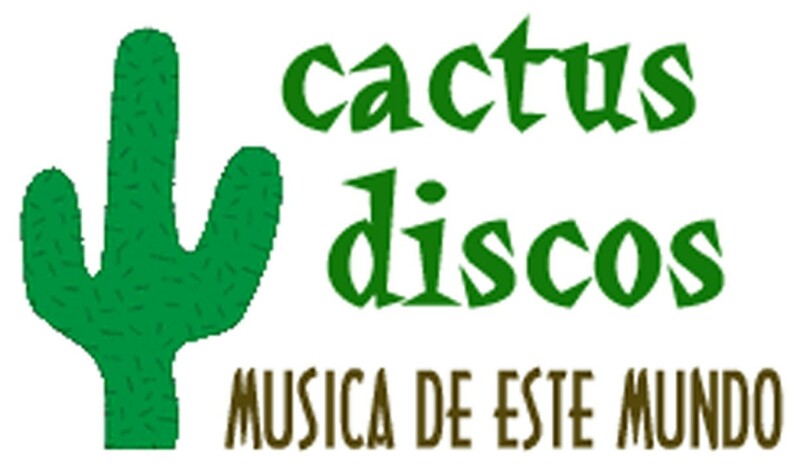 Please e-mail us at info@cactusdiscos.com and let us know about your preferences.